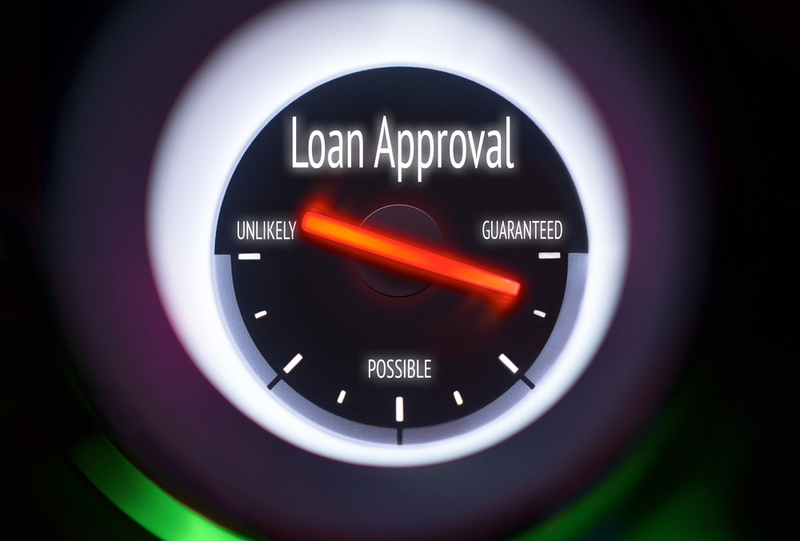 According to Kafalat, the number of loan guarantees dropped from 602 guarantees by October 2016 to 491 guarantees by October 2017. 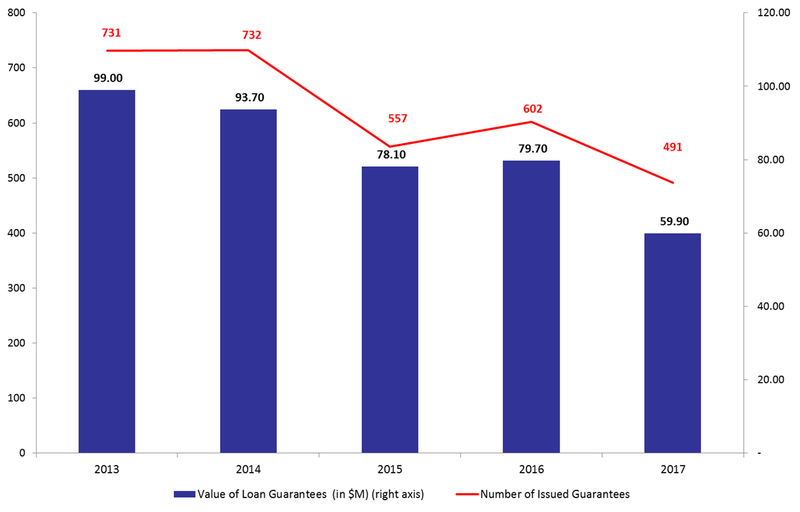 The overall value of the guarantees lost 24.81% year-on-year (y-o-y) to stand at $59.9M by October 2017, compared to a value of $79.7M over the same period in 2016. By October 2017, the top three beneficiaries of Kafalat guarantees were the sectors of agriculture, industry, and tourism, grasping the respective shares of 39.92%, 33.6%, and 20.57%. In fact, the number of loan guarantees to the sectors of agriculture, industry, and tourism declined from 280, 186, and 101 to 196, 165, and 101, respectively. In terms of the regional breakdown, 41.14% of the guarantees were granted in Mount Lebanon, followed by 18.53% distributed in the Bekaa, and 14.66% in the South. The number of guarantees reached 202, 91, and 72 in Mount Lebanon, the Bekaa, and the South, respectively.